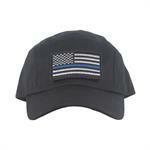 Police Thin Blue Line Cap Blue Line Ball Cap. Fits most sizes. Detachable flag patch. 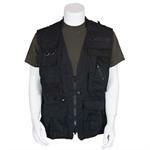 Photo Jounalist Vest Embroidered "Crime Scene Investigations"
Full fitting, durable 100% cotton material Numerous pockets, mesh lining for ventilation Perfect garment for Crime Scene Technicians/Photographers DISCOUNTED 10%. LIMITED TIME ONLY. 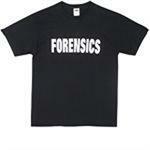 Full fitting, durable 100% cotton material Numerous pockets, mesh lining for ventilation Perfect garment for Crime Scene Technicians/Photographers. DISCOUNT 10% - LIMITED TIME ONLY.